A bobbin is a very important part of a sewing machine on which the lower thread is wound. Threading a bobbin or winding a bobbin is a quick and easy job when you know what you are doing. Follow the directions in this tutorial if you want to know how to fill a bobbin, how to insert a bobbin in a sewing machine, how to get the bobbin thread up through machine, how to wind a bobbin by hand (and why to do that), etc. 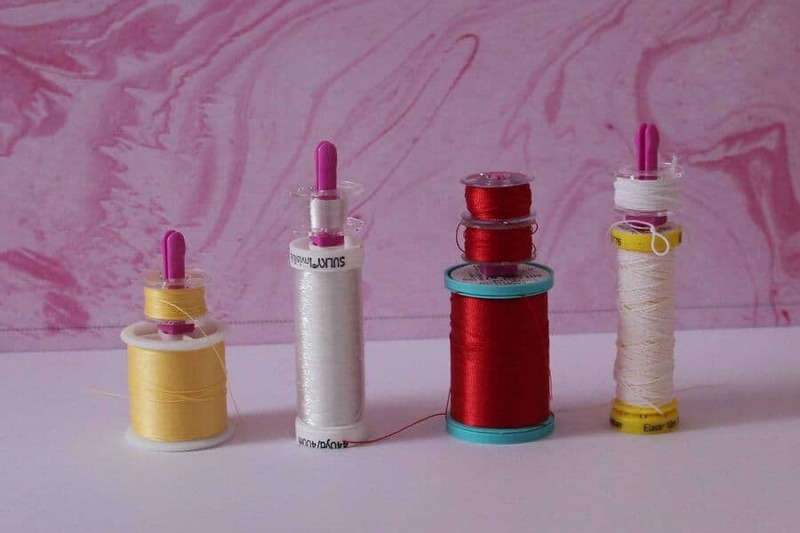 Everything you want to know about sewing machine bobbins.